Are you wondering about the cost of the design of this website and the hosting fees associated? The cost was ZERO, yes, TOTALLY FREE! There is no ongoing cost for hosting the site, either. It does have some limitations, but hopefully, you will feel that "free" is fabulous and we can all learn to accept a few limitations. 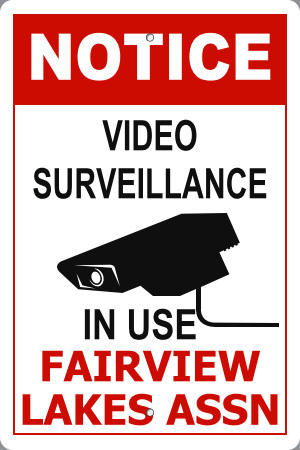 Please remember to save the Fairview Lakes website as one of your 'favorites'. We are 'searchable', too! 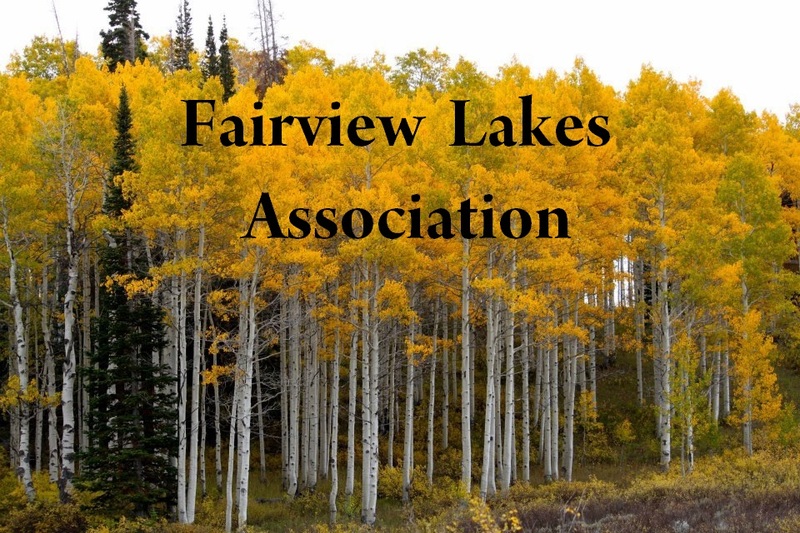 If you update or change your email address, please remember to notify Fairview Lakes Association, so that we can keep in touch with you!